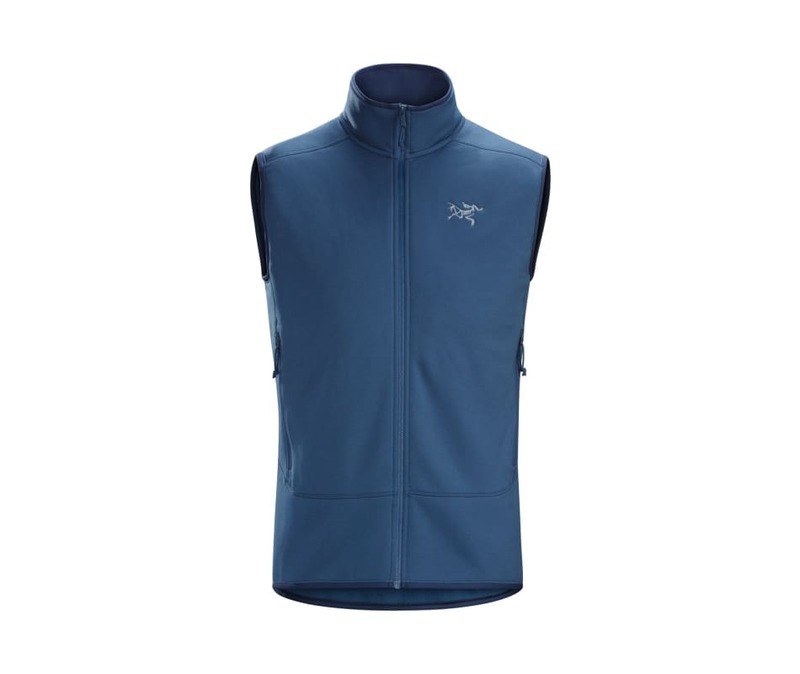 Worn as midlayer or minimalist standalone, the highly versatile Kyanite Vest delivers performance across a range of activities. Combining warmth, mobility and moisture management, Polartec Power Stretch Pro has an abrasion-resistant nylon face, a polyester interior brushed for softness and improved moisture transfer, and allows airflow for thermal regulation. The fabrics four-way stretch provides exceptional freedom of movement, and the trim fit hugs the body and layers easily under a shell.